Manage development team with agile toolset. 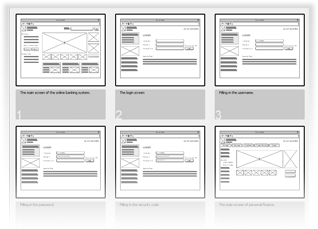 Sketch screens to design great user experience software. 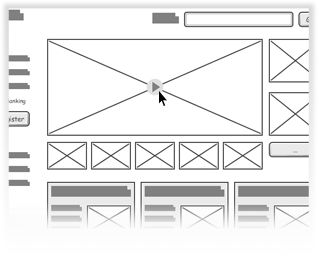 Showcase your interaction with end-user before build it.